Saving Energy Never Looked So Good! 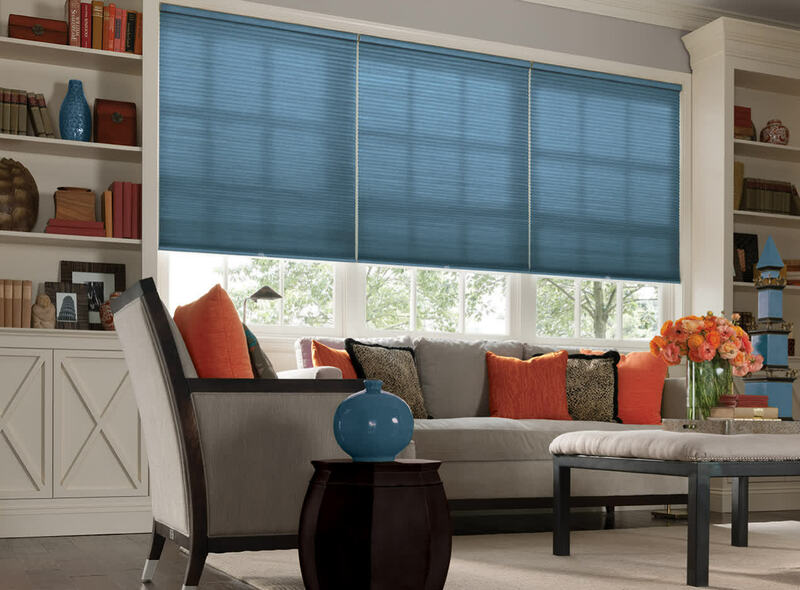 The clean, classic lines of Cellular Shades look great alone or paired with coordinating window treatments. We offer an extensive array of colors and textures including neutrals, tints and subtle tones, as well as vivid selections. With four opacity levels you can produce dramatically different lighting and privacy effects. 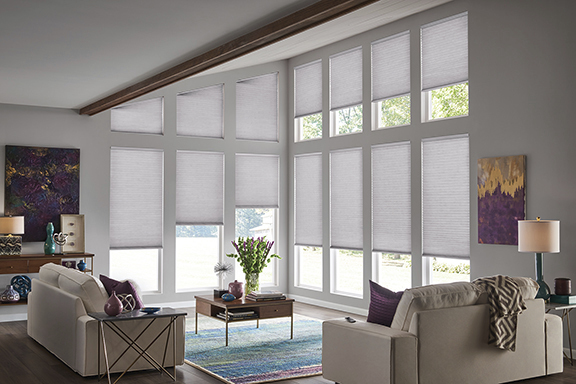 Choose from semi-sheer, light filtering, room darkening or blackout to best fit your space all while protecting your furniture, drapes and floors from the sun’s harsh UV rays. The selections are endless. 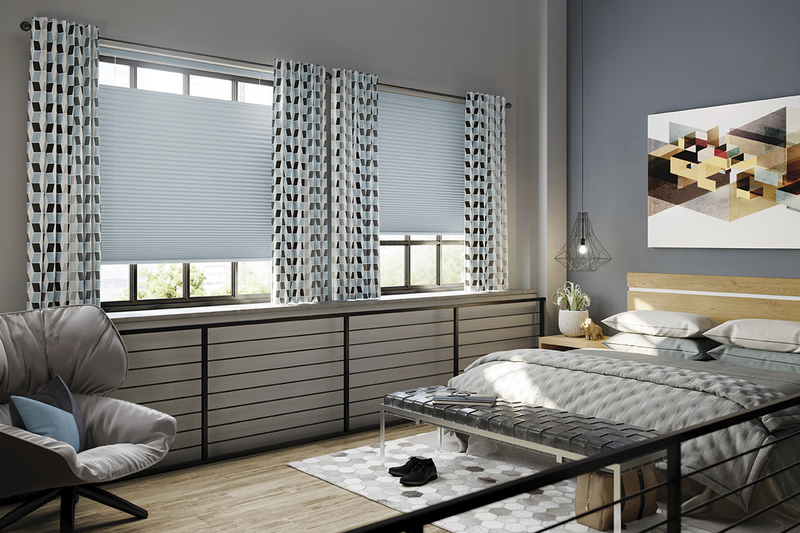 Single or double honeycomb construction, Cellular Shades are “Energy Smart,” helping to regulate temperature, block drafts and reflect incoming solar rays. The result is increased energy efficiency and lower overall utility bills year round. 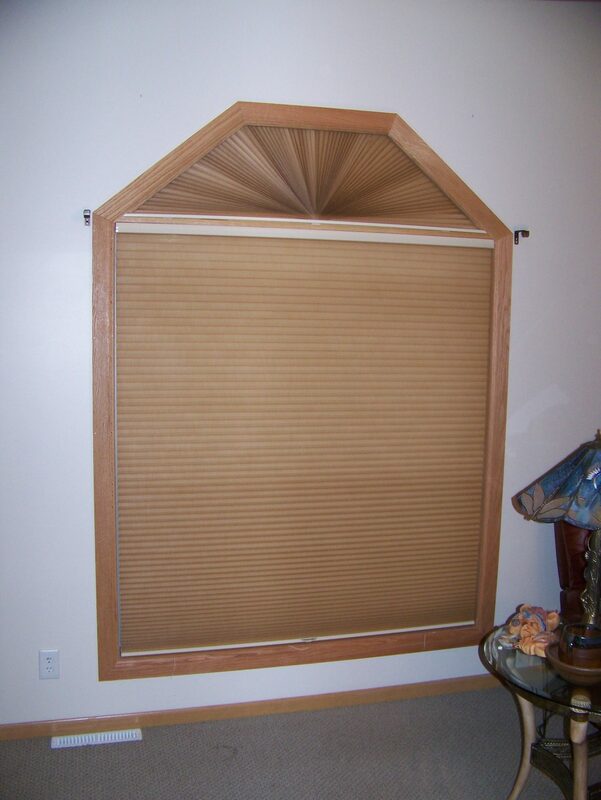 Cellular shades are the right choice for the energy conscious homeowner and will add style to any room in your home. 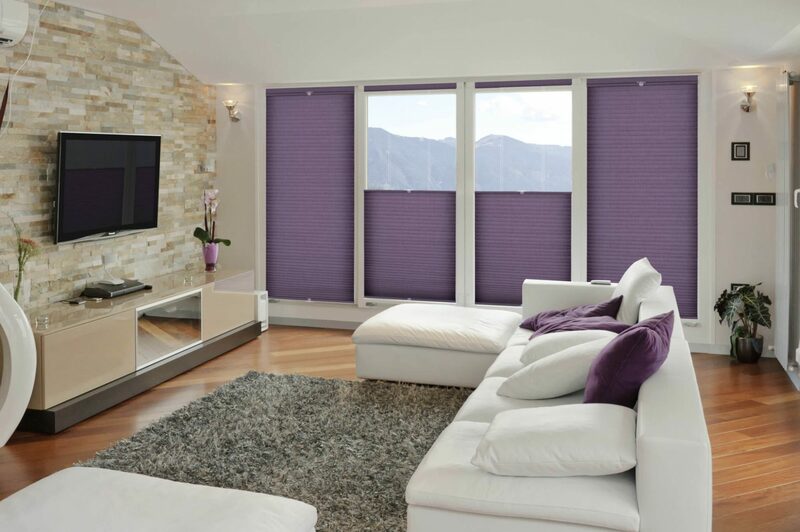 Available in many different styles, sizes, fabrics, colors, cordless, motorized and even your own design.